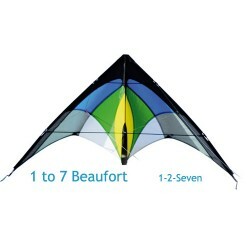 Box Delta stands for a combination of a triangular Delta and a classic square Box kite.The Box Delta combines the adva.. 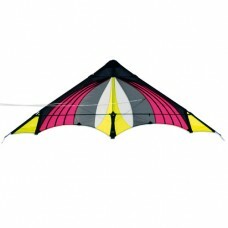 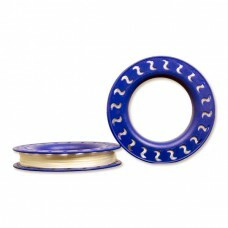 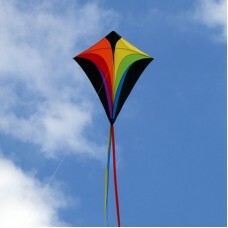 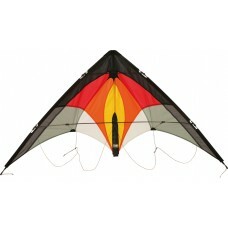 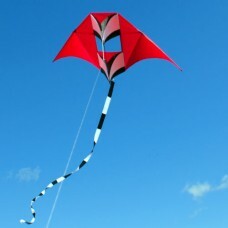 This braided Spectra line is ideal for larger kites. 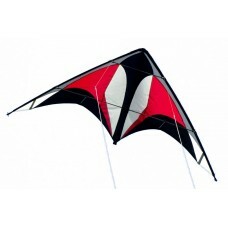 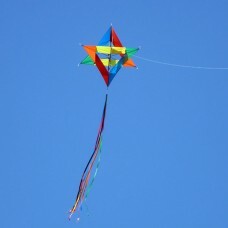 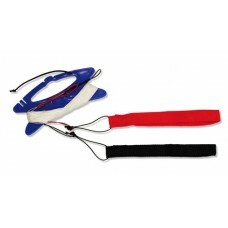 It can also be used as bridle line for kites up to 3 m span.Details..